Apple has released the second beta of iOS 11.3 and this is the first version of the software to include the iPhones new battery management feature. The battery management feature allows you to check the battery health of your smartphone, the video below from MacRumors gives us a look at this new feature. The software turns off the battery performance features that was previously slowing down people’s iPhones. Apple has said that there will be a way to do this manually when the final version of the software. 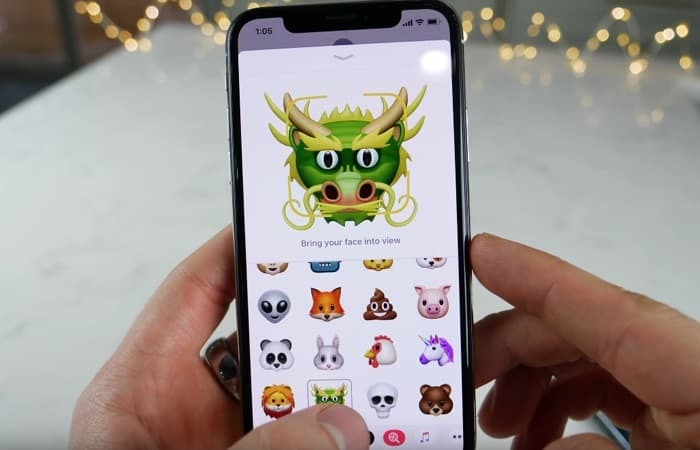 The new beta of iOS 11.3 also brings some other new features to the iPhone and iPad, this includes four new Animoji which are a dragon, a lion, a skull and a bear. The software will also allow Face ID to be used for Family Purchases with the iPhone X. This was something that was previously available with Touch ID. The software also enables the Advanced Mobile Location feature which is used by emergency services to locate people using their smartphones. The update also comes with some improvements to Apple Music and more. This is only the second beta of the software so we can expect to wait some time until the final version is released to everyone.